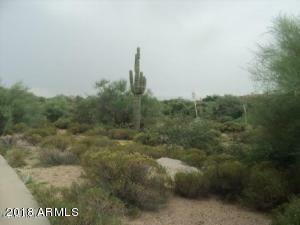 FABULOUS 2.5 acre view lot. 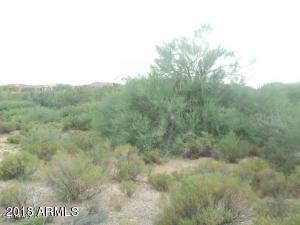 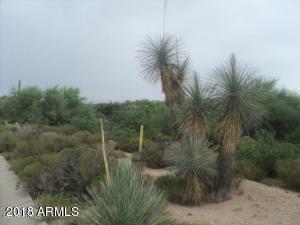 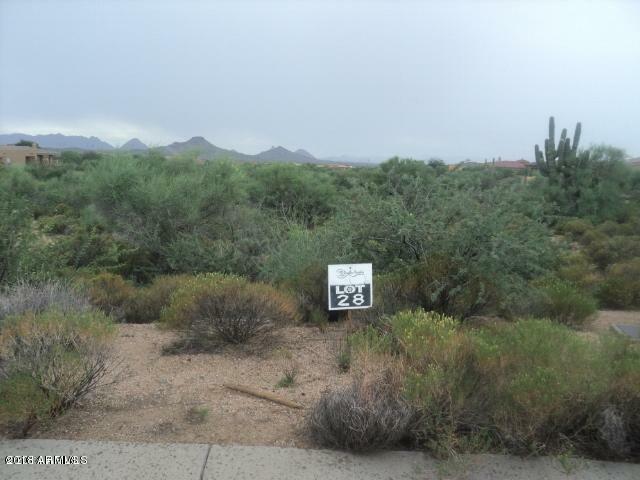 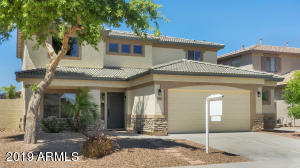 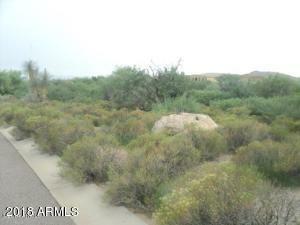 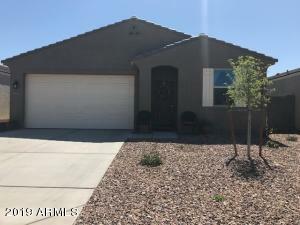 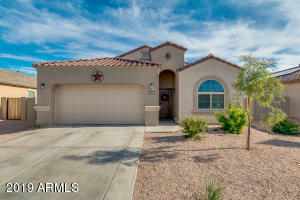 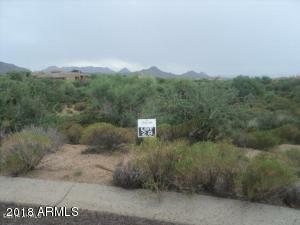 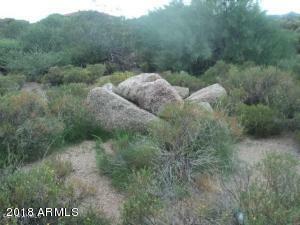 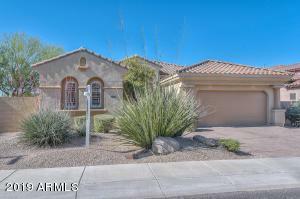 Gorgeous desert foliage with views of mountains including Pinnacle Peak and city light views! 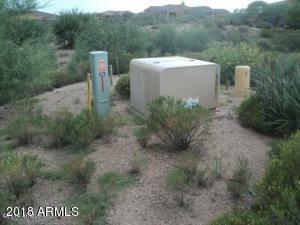 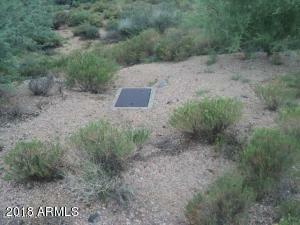 Gentle terrain makes this a very buildable lot on a quiet culdesac. 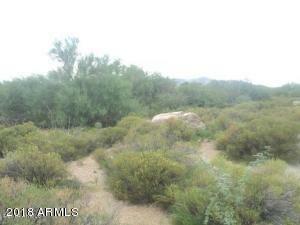 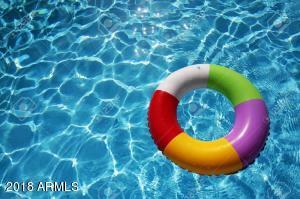 Walking distance to Tonto National Forest for hiking and biking. 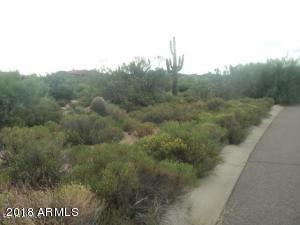 Peaceful, serene location--great opportunity for a gorgeous custom homesite. 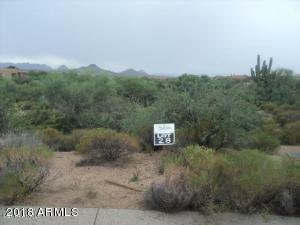 From Pima turn East on Cave Creek Rd to Lone Mountain, south on Lone Mtn. 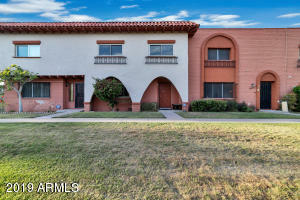 to Joy Ranch, East to Boulder View Drive, South to 2nd culdesac on right which is Boulder View Dr. culdesac to property.